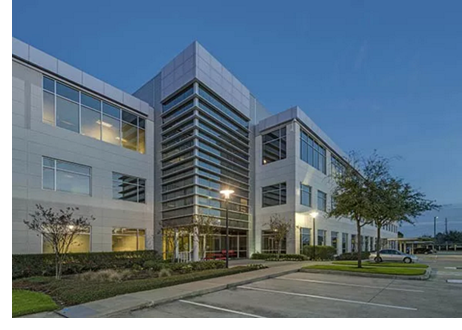 ​​ HOUSTON – Insite Commercial Real Estate has acquired Intellicenter, a 160,407-sf​, Class A office property at 4650 Westway Park. Intellicenter is situated on 12.8 acres within the Westway Park office campus and is fully leased. This presents a value-add opportunity, as one of the tenants lease for 25 percent of the building expires in October. ​Read​ more about the Houston office market research here.